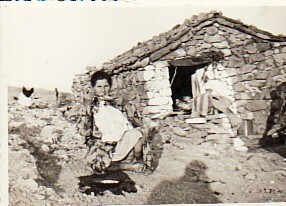 Above: His mother, Anna, outside the family farmhouse. 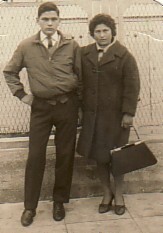 Above Right: With his sister, Konstantina. 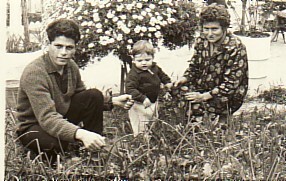 Above: His brother, Andonios, with his wife, Efthimia, and their son, Christos. 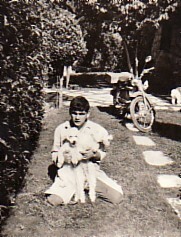 Above Right: While he was living in Athens, Grigorios worked in veterinary hospital, where he tended to animals. Above: Out with a large social group. 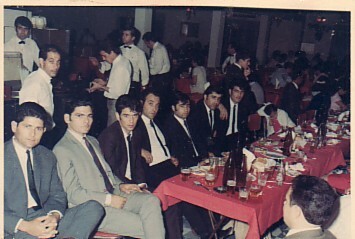 The first three on the left are: his brother, Panagiotis, Grigorios himself and Theologos Katehos, while seventh from the left is Evangelos Katehos. 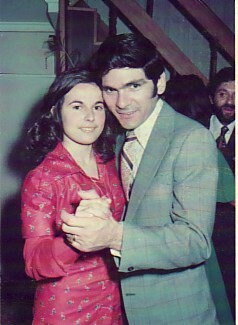 Above Right: With his wife, Panagiota. Above: Out with friends. 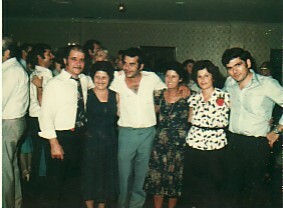 L-R: Timoli and ralou Zorotheos, Christos and Despina Stavrinou. 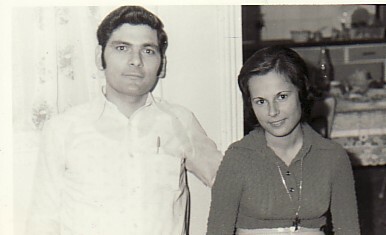 his wife, Panagiota, and Grigorios himself.